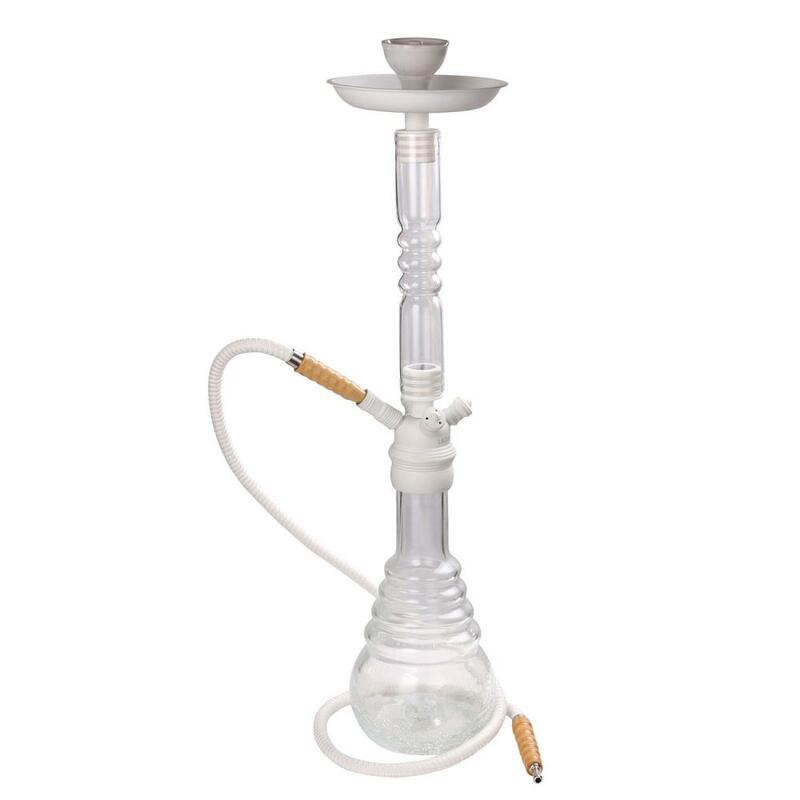 We are the big factory that specialize in Hookah/shisha/nargile/water pipe/hubbly bubbly and Hookah Accessories .we have 4 workshop including manufacturing Hookah Hose,hookah charcoal, die-casting technique and hookah processing. and also have 2 big showrooms. We have ten years history.Now our business relations cover all over the world and all they have good business reputation.Welcome to come our Hookah factory! Glass Water Pipe With Detachable Glass Stem comes from 6Shisha,where you can find numerous designer premium hookahs.We are manufacturer in China,we devote ourself to developping and producing Glass Hookahs and accessories in high quality standard since 2004. ODM & OEM service are available,we enthusiastically welcome customers from all over the world. Available,but we will charge you sample charge,which will be refunded once you place order to us. Looking for ideal Glass Water Pipe Manufacturer & supplier ? We have a wide selection at great prices to help you get creative. All the Glass Hookah Shisha are quality guaranteed. We are China Origin Factory of Glass Pipe Smoking. If you have any question, please feel free to contact us.